A great opportunity for an enthusiastic, practical and adaptable person to join a friendly operation in a role offering training, development and progression, situated a short walk from Theale station. You'll be assisting in the warehouse, and will received full training, giving you the opportunity of a career in this field. You'll also be providing cover as required in the office on general admin tasks, such as filing, answering the phone and data inputting as required. 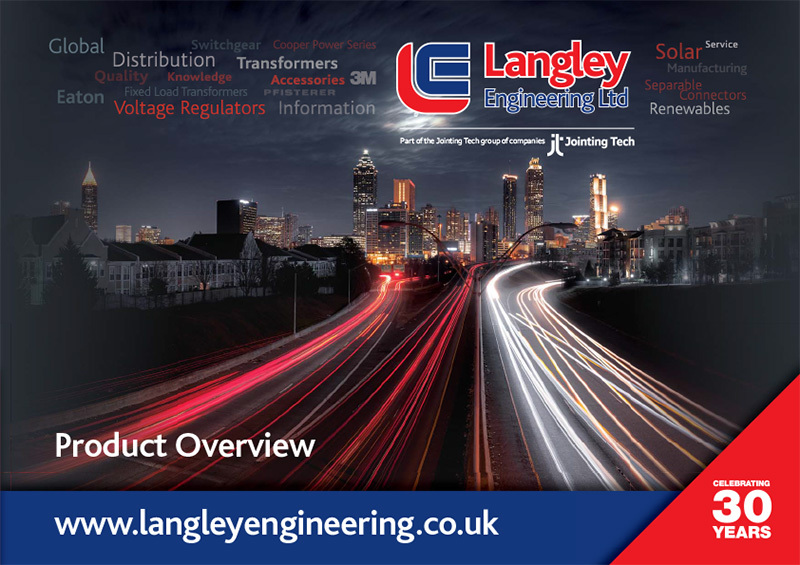 Langley Engineering is a well established company, supplying electrical transformers to a wide range of industries. We have a track record of developing our staff and promoting from within. If you are interested please apply by clicking on the link on this ad. Please make sure you take the opportunity to set out why you feel you're suitable, and why you're interested in working for Langley Engineering. We can't consider any applications without this.